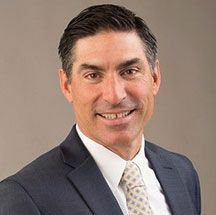 Types of Workplace Accident | Juan Lucas Alvarez, P.A. Accidents and injuries are an unfortunate but relatively common. However, if you sustain an injury in the course of your work, it could be considered a workplace accident. The severity of workplace injuries can vary widely, but if you experience loss of earnings, medical bills, ongoing rehabilitative care, pain and emotional trauma, you may be entitled to compensation from your employer and/or another third party. Many Florida employees are injured at work every year, but the law surrounding what does and what does not constitute a workplace accident can be a little trickier to understand. There are many different stipulations that must be met if the employee hopes to be entitled to worker’s compensation. For this reason, it is essential that you hire an attorney who has extensive experience in handling worker’s compensation cases. 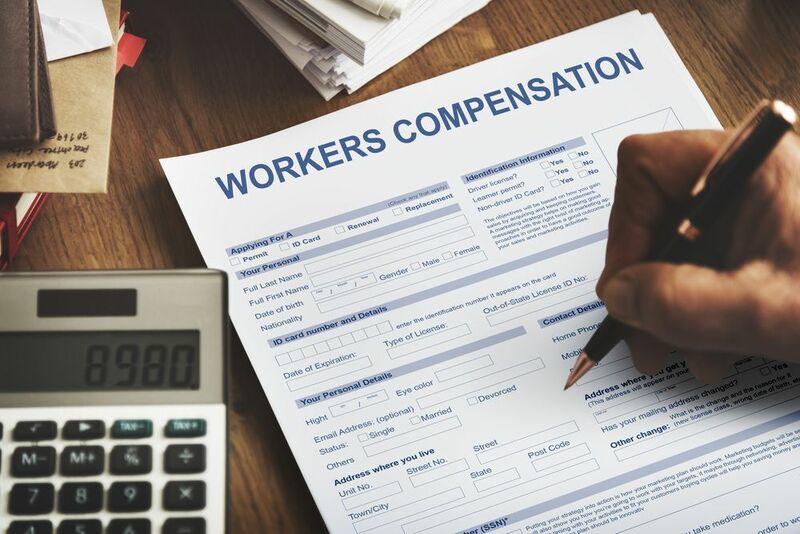 At the Law Office of Juan Lucas Alvarez, we have the knowledge and understanding of workers' compensation law to help you determine if you have a case for worker’s compensation, so you can achieve the financial settlement that you are entitled. Workplaces can be extremely variable, and this means that there are dozens of ways in which a workplace accident can occur. Nevertheless, there are some types of workplace accident that are more common than others. Repetitive stress injury, also known as RSI, is one of the most common medical conditions for which an employee might seek worker’s compensation. Many jobs require staff to make frequent repetitive movements, such as those seen in typing, packing, or woodworking. Over weeks, months and sometimes years, this repetitive motion causes damage to the muscles, tendons and ligaments that are used to frequently. In some instances, even the bone becomes damaged. The symptoms of an RSI often creep in very slowly, with many patients not realizing that they are suffering from the condition until the much later stages. However, what starts as something small and easily ignored can progress into a much larger, much more painful and debilitating condition. In some instances, the patient may no longer be able to perform his role in his job to the best of his ability. Slips, trips and falls can be caused by a variety of different workplace hazards, such as wet flooring, loose cables and uneven surfaces. While your employer has a duty to ensure that your workplace is made as safe as possible, and steps should be taken to warn employees about potential hazards (for example, a wet floor sign), accidents do sometimes occur. The severity of the injuries received from a slip, trip or fall can vary widely. A simple slip could result in a sprained ankle, while a fall from a great height could leave someone with a life-changing disability, or even be fatal. Many employees are expected to drive for work purposes, sometimes on a daily basis. Driving could be required for many different reasons. Perhaps you have a job as a delivery or cab driver. You could be a salesman or independent contractor driving to an appointment. You may even be covered if your regular job involves driving to pick up your boss’s dry cleaning! Whatever your reason for being behind the wheel, if driving forms part of your regular work description and you are involved in an accident, you could be entitled to worker’s compensation. If you work on a construction site, in manufacturing or any similar industry where tools and machinery are used, you are probably at increased risk of injury relating to the equipment you use. Employers should ensure that all employees are adequately trained on all tools and machines used in the workplace. They also have a responsibility to ensure that the equipment provided is safe. However, if they fail to meet any of these requirements, they could be held accountable for any accidents or injuries that occur as a result of their negligence. If you have suffered an accident at work, our specialist team at Juan Lucas Alvarez P.A. 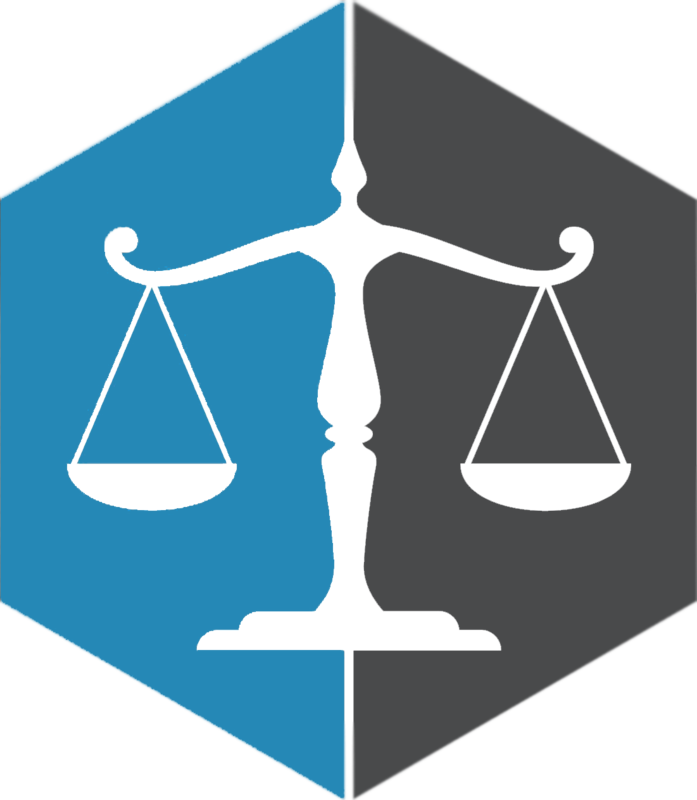 can help you reach a fair and just settlement for the physical, emotional and financial damages you have experienced as a result of your injury. Contact our offices in Coral Gables, FL on 305-442-7375 to arrange your confidential and complimentary consultation.